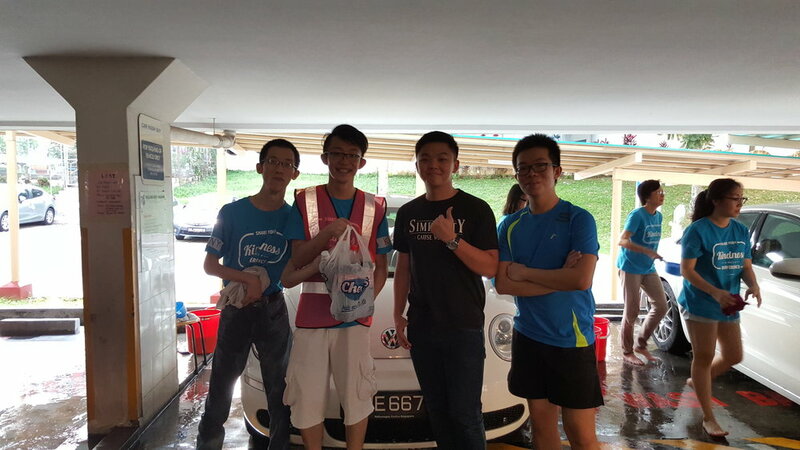 Our first ever Blossom World’s Charity Car Wash- A youth-led initiative is a success! Thank you for supporting us! We have ended our first charity car wash with much joy and laughter! We have also met new friends too. It wouldn't have been possible without you guys! Alleviate the financial burdens of the less-privileged families and individuals.